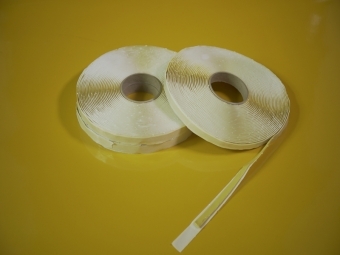 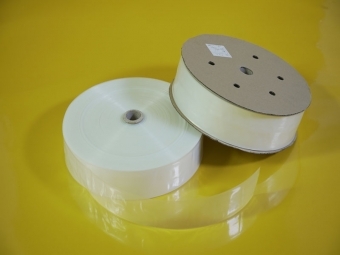 Peel Ply is a porous nylon fabric, with good drape ability. The fabric leaves a rough surface impression for priming and secondary bonding. 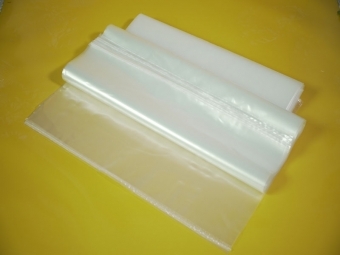 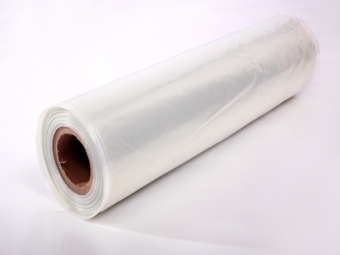 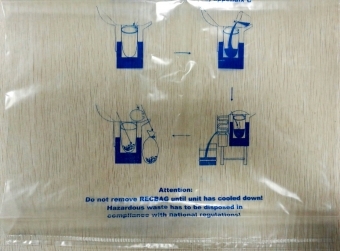 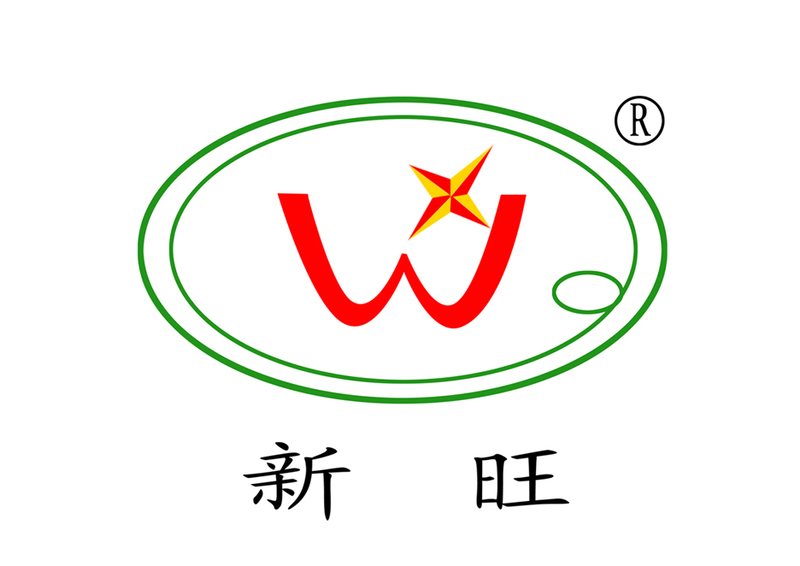 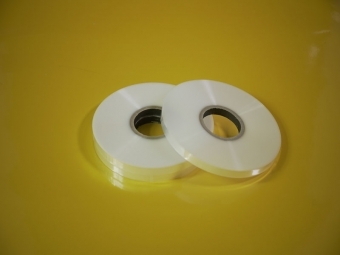 Under scoured and heat set process, the surface is very clean and the fabric is very strong which gives perfect release property, widely used in vacuum infusion process. 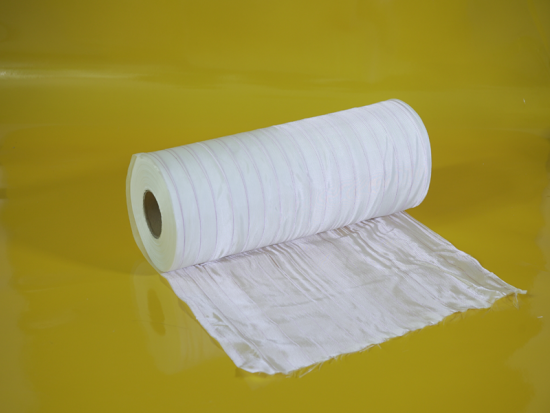 The fabric need to be stored in cool and dry warehouse and keep in original package. 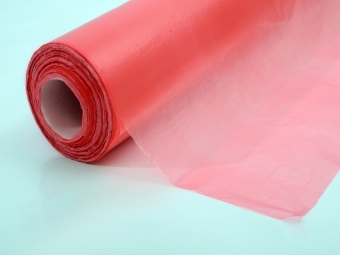 Peel Ply fabric is a porous nylon fabric, with good drape ability. 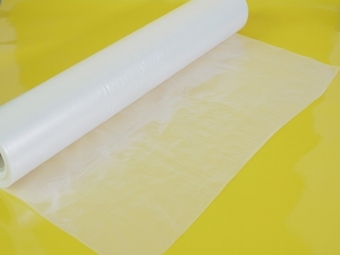 The fabric leaves a rough surface impression for priming and secondary bonding.